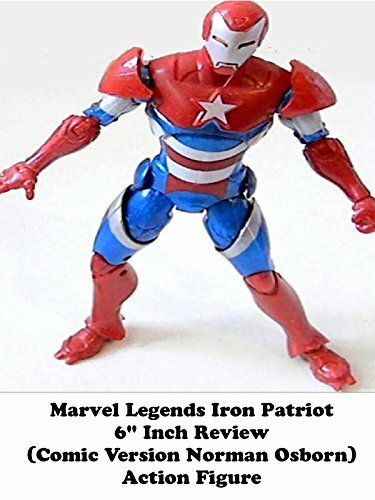 This is the IRON PATRIOT 6" inch action figure toy. Made by Hasbro the Iron Patriot is really Norman Osborn in disguise. Yes the same guy who is the Green Goblin. He used a version of the Iron Man armor and had his own team called the Dark Avengers. Which were villains taking on certain roles in new costumes. This is a really nice action figure. But the stuff Hasbro is making now is much better.